Florence Nightingale was a nurse born in Italy in 1820, and she passed away in England in 1910. Nightingale built a powerful reputation as the ‘Lady with the Lamp’, by spending her night rounds giving personal care to the wounded. She eventually established a nursing school and her writings became famous worldwide. 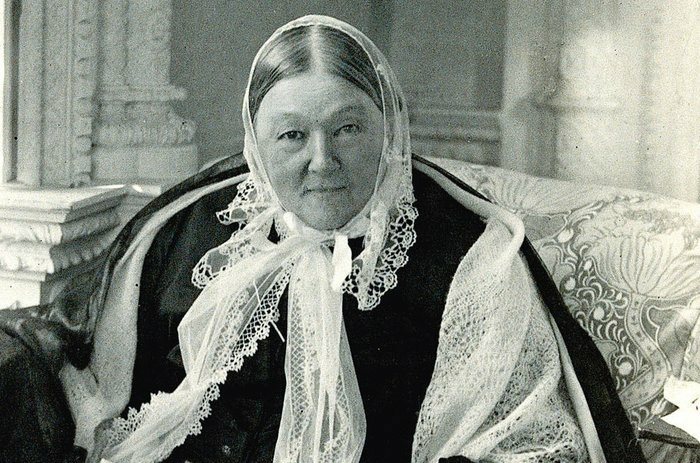 Which are your favorite Florence Nightingale quotes? Leave a comment below.